Each week Amanda [Running with Spoons] hosts Thinking Out Loud Thursday. A chance for us to do some brain-dump blogging. And to hang out with fun people. 1 – Last week I mentioned that I had to have the test done on my left eye to see why it stinks at being an eye. Despite my pep talk, Left Eye still decided to under-perform, and even started pulling Right Eye down with it. Geez eyes. Retest in July to decide if my new medication is causing the problem or not. Super. Not. Cool. After the eye test on Thursday I was majorly exhausted (nothing like staring at blinking lights for 40 minutes to just zap you), so I stopped for a yummy snack. They were both delish. I had never had probiotic juice before, but I did enjoy it! 2 – Speaking of DELICIOUS. 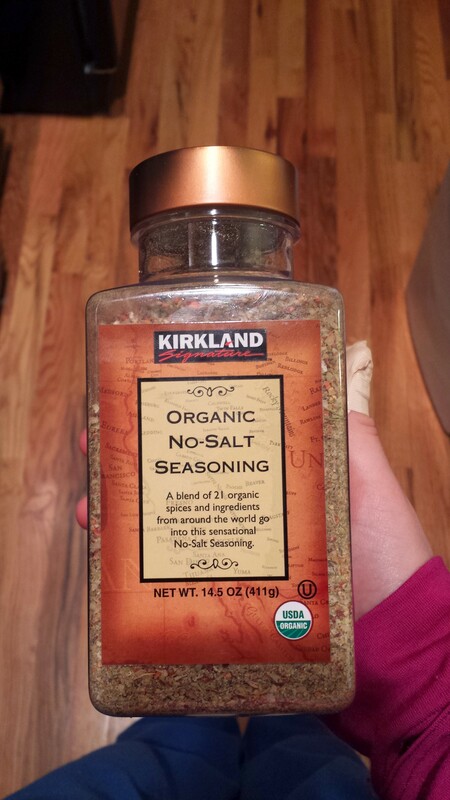 This Costco seasoning. I bought it on a total whim last week and now I’ve been putting it on EVERYTHING. It melds will all flavors. I see using this a lot in the near future. 3 – Also. 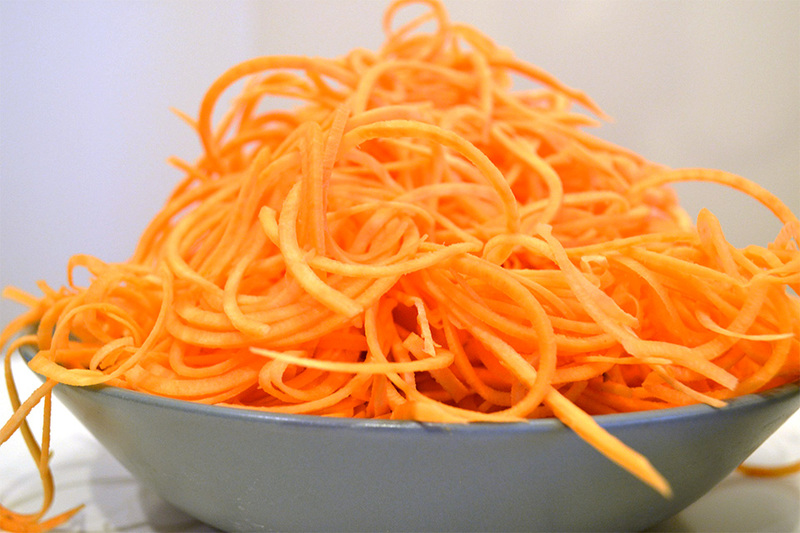 Sweet Potato Noodles. Oh. Wow. Where have you been my whole life? 4 – Do you shop on Zulily? Because you totally should. I haven’t bought a ton of stuff from there (a lot of it is kids stuff) but when I do find a good deal it’s a great deal. They also have a super handy phone app, that alerts me each morning when new deals are posted, and that I can purchase through paypal with one (maybe too) easy click. 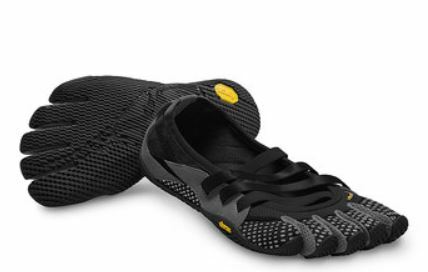 This week I bought some Vibram Five Finger Alitza shoes. I’ve been eyeing them for a really long time but they’ve been above what I’m willing to pay for non-running-just-casual shoes. But on Zulily for more than half off? Yes please. When I clicked on them there was only one left in my size and so I snatched them up majorly quickly. About 10 minutes later I was like..uhm..did I just buy a pair of shoes?! 🙂 I can’t wait for them to come! 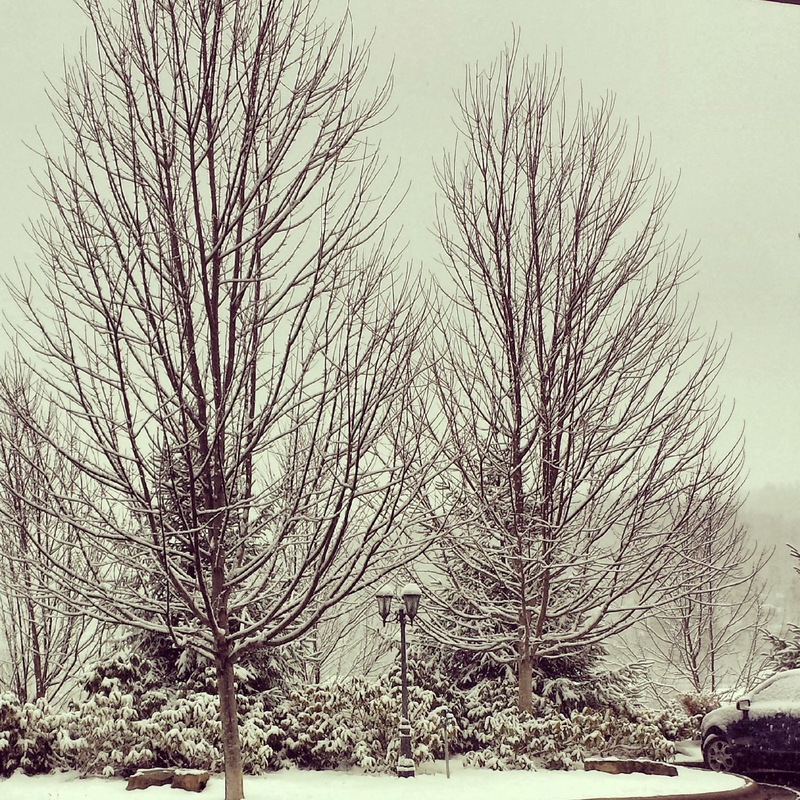 5 – Winter got a little confused this week. And forgot that it’s Spring’s turn now. Spring is a little upset, and thinks that Winter needs to work on its sharing skills. Sharing is caring, Winter. 6 – Practiced Softball last weekend. Turns out I’m not as bad as I expected. It will still probably be hilarious. 7 – Last week I mentioned we had been watching Lie To Me on Netflix. I had heard the second season got really dark – and. Uhm. It does. About half way through. Geez. The only problem is…now I’m invested. The other problem?! Nightmares. Yeah. I’m that kid, still. It may be a few weeks before I pick that show up again. And only during the middle of the day. With all of the lights on. Shew. Click Here to Hang Out with other Thinking Out Loud folks! 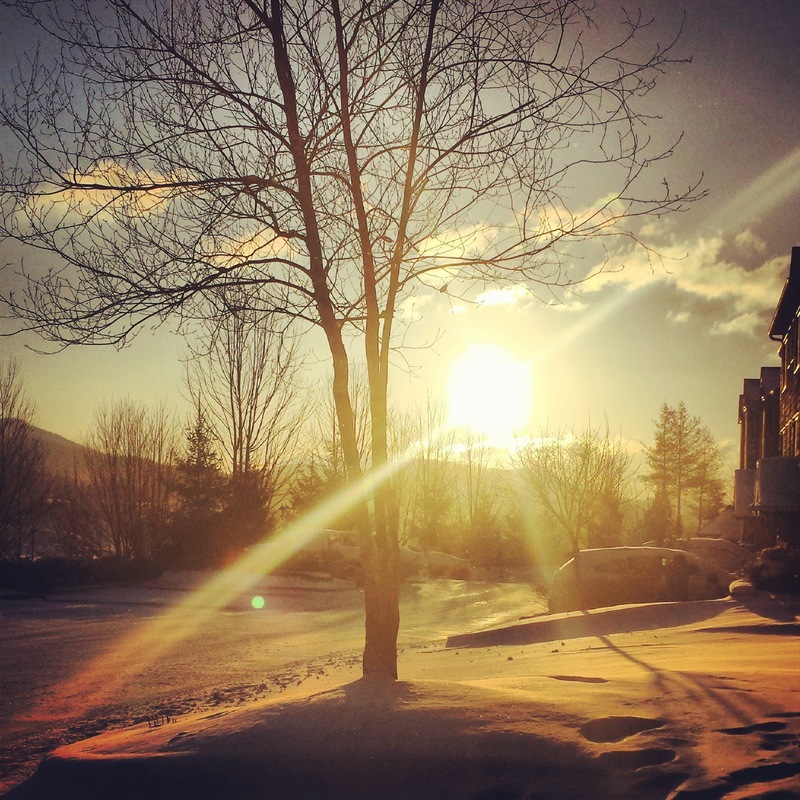 Winter is definitely being greedy. We’re not even going to talk about the fact that it looks more like Christmas around these parts than it does Easter. Ugh. Over it. And sweet potato noodles? I have to say that I’ve never really been attracted to spiralled veggies, but I could totally get down with SPs. Uhm yeah – I’ve never been attracted to them before either. I’ve usually just been like. “I like pasta” – but, we’re in a major rut – and hopefully this will help. Plus. Vegetables. 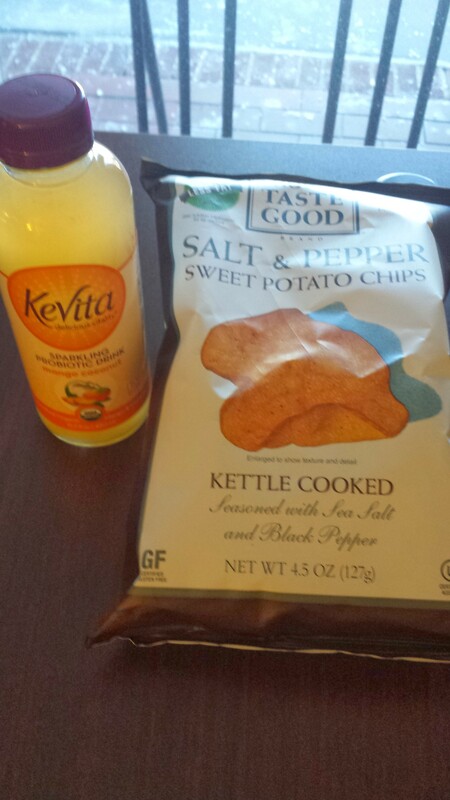 I just tried those salt and pepper sweet potato chips for the first time this week. They’re sitting on my desk right now! Love them! They are soooo good. I’m going to come your desk steal them..now! I literally discovered sweet potato noodles myself a coupe weeks ago! I think I like them more than I ever liked regular. Sweet potato EVERYTHING! I was amazing at how awesome they were!!! Sweet potatoes ROCK!